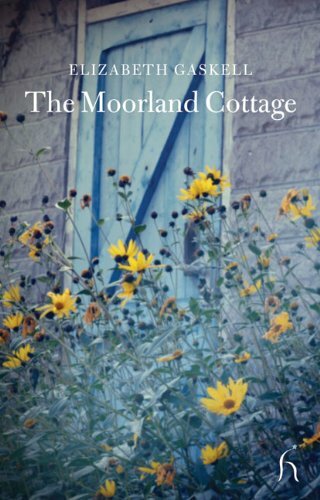 The Moorland Cottage was written in 1850 by famous Victorian author and biographer, Elizabeth Gaskell. Originally written as part of a Christmas edition, this novella depicts the struggle of a strong-minded Victorian woman, torn between her dreams and her duty towards her family. North and South is Gaskell's 1854 novel that contrasts the different ways of life in the two respective regions of England. With important underlying social themes, it stands out as one of the greatest novels in the history of English literature. Mary Smith and her friends live in Cranford, a town predominantly inhabited by women. The return of a long-lost brother named Peter is the most dramatic event to occur over the course of the sixteen tales that comprise the novel. The book is a social novel, dealing with Victorian views about sin and illegitimacy. Ruth goes on to gain a respectable position in society as a governess, and the novel looks at whether the sinful can be reintegrated into society. A moving novel of a young woman caught between the attractions of two very different men, Sylvia's Lovers is set in the 1790s in an English seaside town. England is at war with France, and press-gangs wreak havoc by seizing young men for service.